establishes rules on when and how veterinarians or pharmacies may split medicines. This is to ensure the splitting is carried out responsibly and with consideration for animals, medicinal product safety, work environment and public health. For example, special requirements apply to the splitting of cytostatics and hormones, antibiotic powders, etc. and sterile medicines. The scheme has led to changes to the rules on veterinary prescriptions in executive order no. 1654 of 18 December 2018 on prescriptions and dose dispensing of medicinal products and to the rules in executive order no 1653 of 18 December 2018 on pharmacies' and hospital pharmacies' operational conditions. It is for the veterinarian or the pharmacy to assess, in the individual case, if a veterinary medicine should be dispensed in a measured out quantity. Veterinarians and pharmacies thus have no duty to split medicine and dispense it in measured out quantities. If the veterinarian or the pharmacy assesses that the medicine can be split and dispensed in a measured out quantity, they are entitled to charge a fee for such splitting. A pharmacy may only split medicine according to the scheme if it is registered with the Danish Medicines Agency to carry out such splitting activity. It is voluntary for the pharmacies to register for the scheme. No pharmacies have presently registered for the scheme (updated regularly). For questions about veterinarians' prescription of medicine for animals, please refer to the Danish Veterinary and Food Administration's contact form at fvst.dk/kontakt. 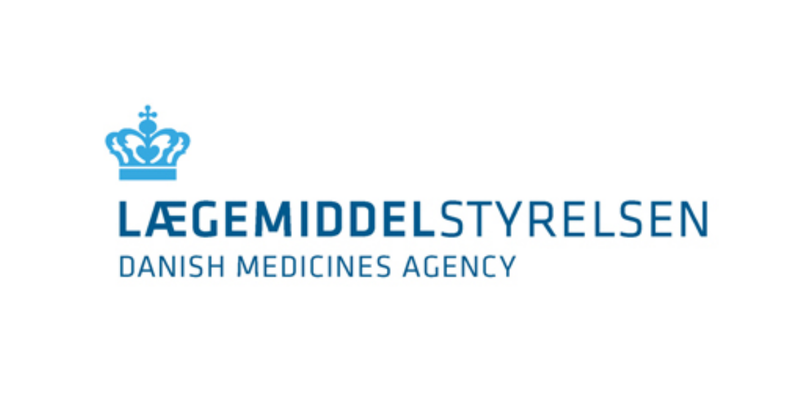 Read the Danish Medicines Agency's questions and answers about the conditions for splitting (in Danish only).